With cloud computing, it is vital to manage your costs to maximise your savings. SourceCloud have developed their own innovative, leading edge solution, which makes the management of servers easier and more cost effective. CostGuardian allows your end users to simply and flexibly control their own servers without any specialised technical knowledge. Given the appropriate permissions they can start / stop and schedule their servers as required. 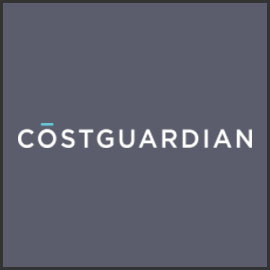 If you are not sure what a server is costing you, CostGuardian gives the user real time access to this critical data. If you want to run a server for just a few hours without creating a schedule, CostGuardian allows you to select one of the predefined options e.g. run for 4 hours or 12 hours. Our clients typically save 30% of their hosting bill in the first month alone and in some cases even more. If you would like to know more, please just get in touch to arrange an online demonstration. 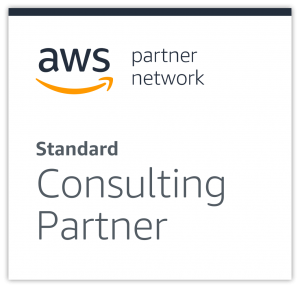 With cloud computing, you don’t need to make large upfront investments in hardware and spend a lot of time managing that hardware. Instead, you can provision exactly the right type and size of computing resources you need.